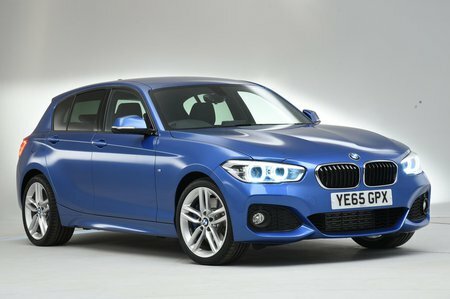 BMW 1 Series 118i [1.5] Sport 3dr [Nav/Servotronic] Step Auto 2019 Review | What Car? What Car? will save you at least £2,206, but our approved dealers could save you even more. Largely designed to enhance the exterior appearance, Sport models come with 17in alloy wheels, sports seats with a greater range of adjustment, changeable ambient lighting in the interior and a bespoke steering wheel and dials. This turbocharged 1.5-litre petrol engine gives reasonable performance when revved hard and, driven carefully, it’s frugal. It sounds very hushed, but being a three-cylinder engine means you do get a fair amount of vibration through to the interior. The CT is unrefined, uncomfortable and outdated.